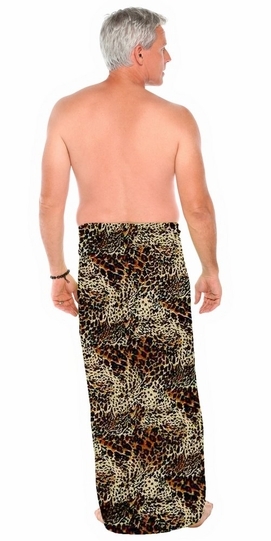 Show off your exotic wild side with this TIGER sarong. Roarrrrrrrrrr!!! Tigers are known for their beauty, strength and also their wild unpredictable nature (describes a woman too, just kidding!). Sarong measure approximately 66 x 44 inches (168 cm x 112 cm) on fringed lightweight rayon. Please note color, size and design will vary due to the handmade nature of this item.